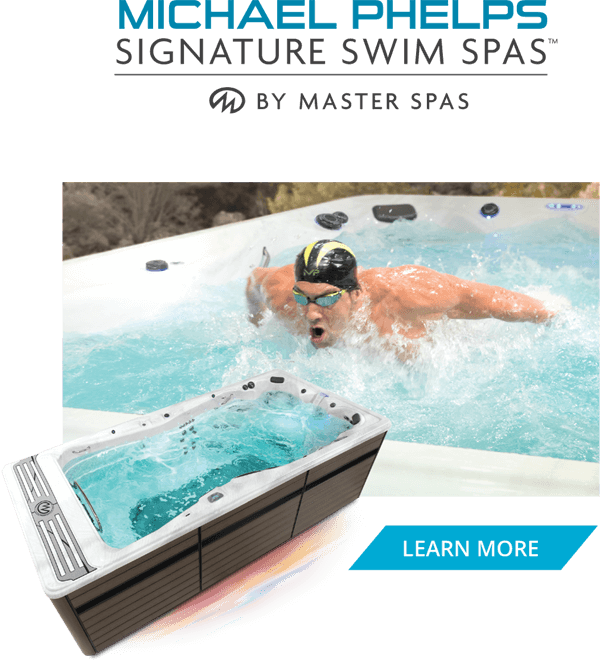 Swim, jog, walk, and exercise in water without the stress gravity has on your body. 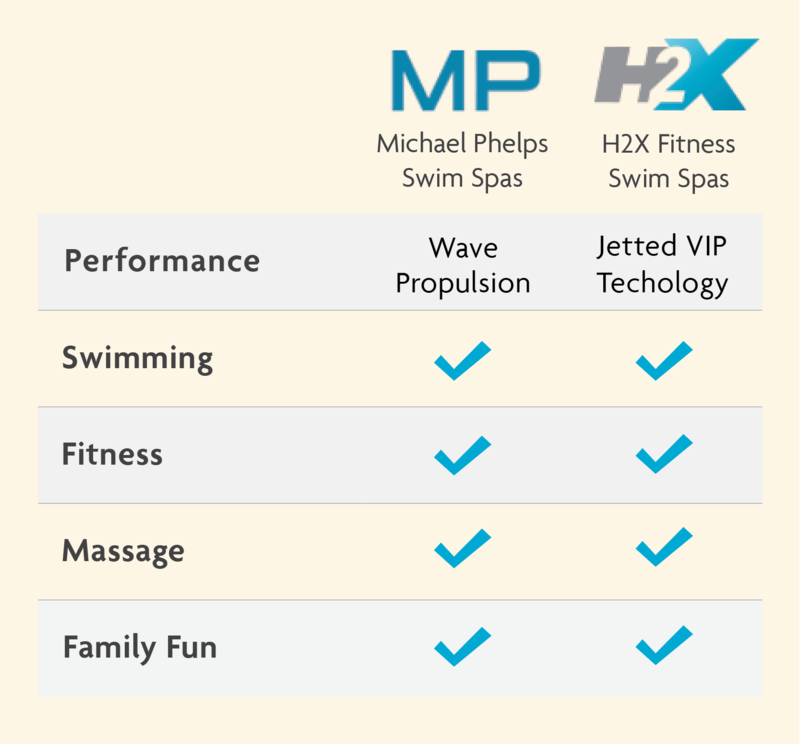 Relax with massaging spa jets in the perfect water temperature, year-round. 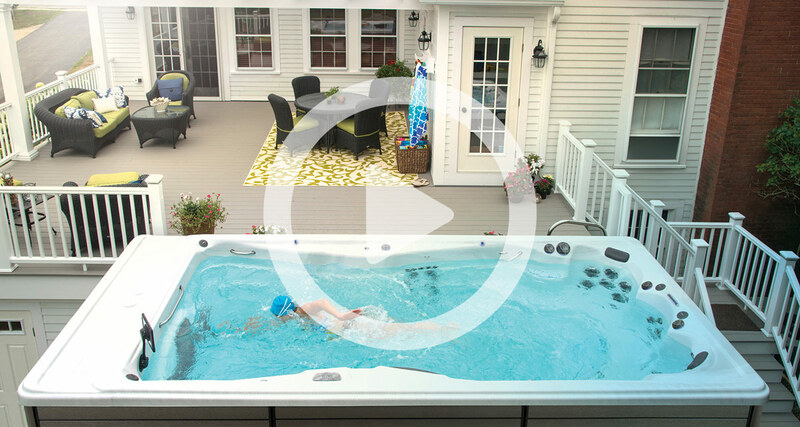 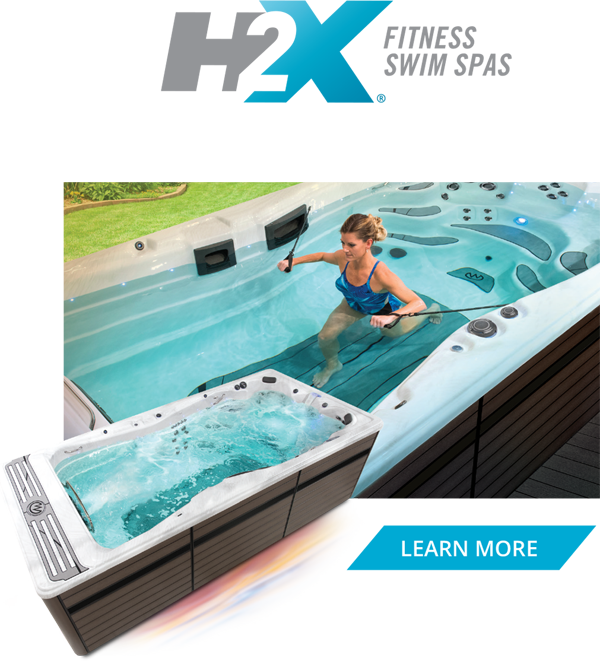 This alternative to a pool has benefits for you and your entire family.